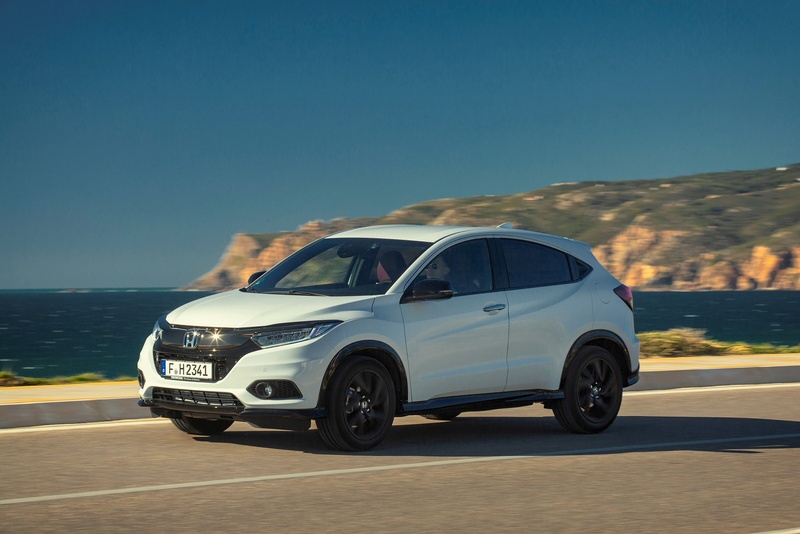 This improved second generation Honda HR-V aims to stake a strong claim for the Japanese brand in the growing compact crossover market. It's a little pricier but more smarter, more spacious and better equipped than segment leaders like Nissan's Juke and Renault's Captur. Buyers choose from either a 1.5 petrol unit - now with a couple of output options - or a 1.6 diesel, both sending drive to the front wheels. It's Honda's idea of what a small SUV should be. The original Honda HR-V, launched in 1999, was the model that should have started the current seemingly insatiable craze for small Crossovers. But it didn't have either the marketing, the peppy handling or the visual pizzazz that would characterise the segment-defining Nissan Juke, launched eleven years later. 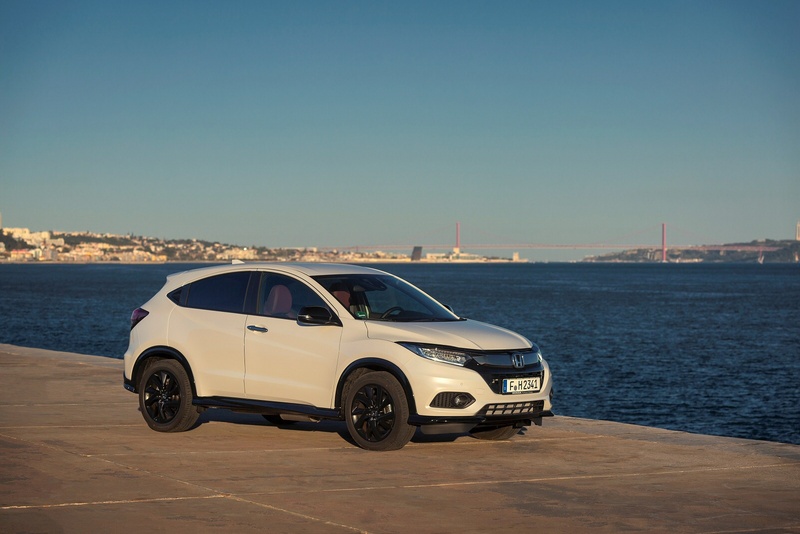 That original HR-V - marketing as 'the Joy Machine' - was withdrawn from Honda's range in 2006 and, amazingly, not replaced. It was a wasted opportunity. 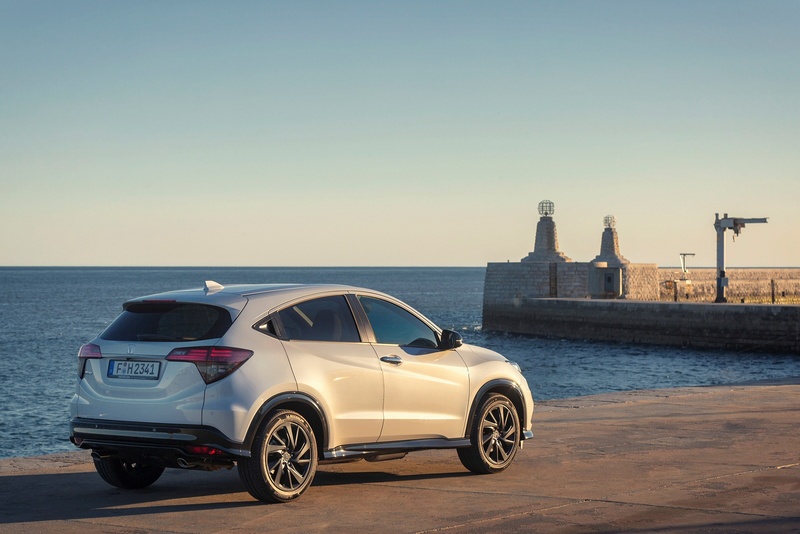 Still, the brand learnt from it, with proof of that delivered a decade later with the launch of this second generation HR-V in the Summer of 2015. This MK2 model has proved to be quite a rare sight on our roads, with numbers limited by the Mexican factory's priority to satisfy the American market. It's based on much more sophisticated underpinnings this time round, those of Honda's third generation Jazz. Unlike that supermini, there's the option of diesel power too - though not 4WD. So will this revised model make more of an impact? Let's take a look. 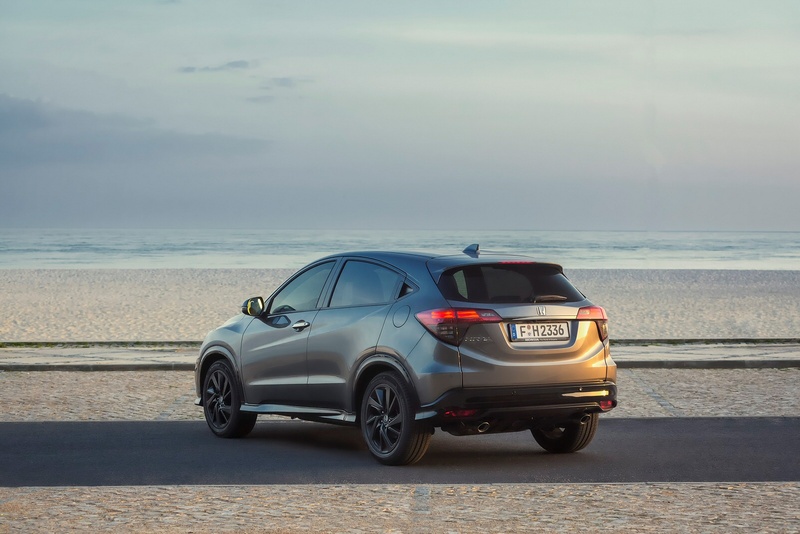 The engine range is as it was, though Honda has improved the interior quietness and refinement of the HR-V by adding greater levels of insulating material around the car. 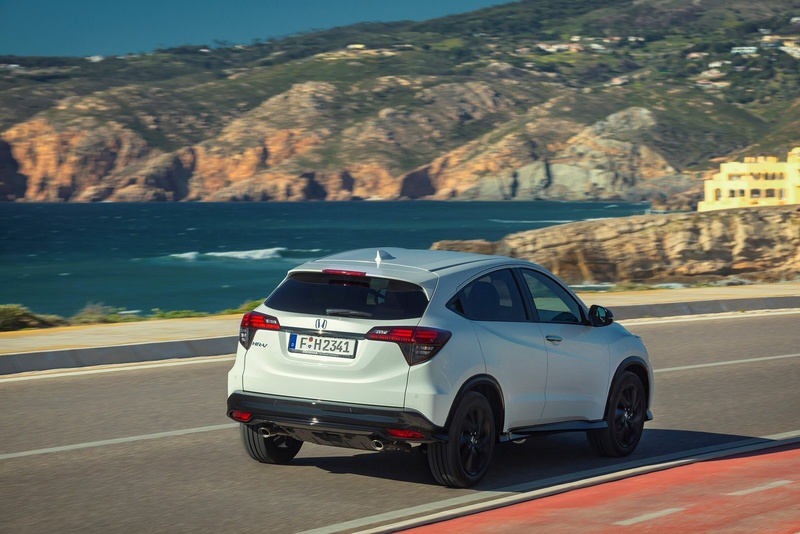 Plus certain grades have Active Noise Cancellation which reduces low-frequency noise in the interior by monitoring for such noises using two in-cabin microphones, and then cancelling them out with precisely-timed 'reverse phase' audio signals through the speakers. As before, this model's available only in front-wheel drive guise. There's a choice of either petrol or diesel power, the former being a 130PS 1.5 litre i-VTEC petrol, with the black pump-fuelled variant getting a 120PS 1.6 i-DTEC unit. 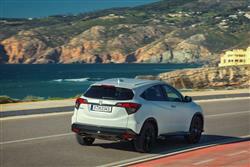 Each drives through a six-speed manual transmission, although the petrol powerplant can be optioned with a CVT automatic, with a paddle-shift on some trims. 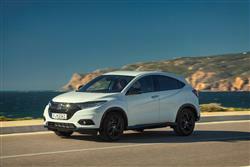 As for performance, the 1.5-litre petrol model makes 62mph from rest in 10.2s (or 10.9s in CVT auto form). If that's not fast enough, you can also talk to your dealer about a perkier 182PS version of this engine with 220Nm of torque. Go for the 1.6 i-DTEC diesel and the 62mph sprint occupies 10.1s. 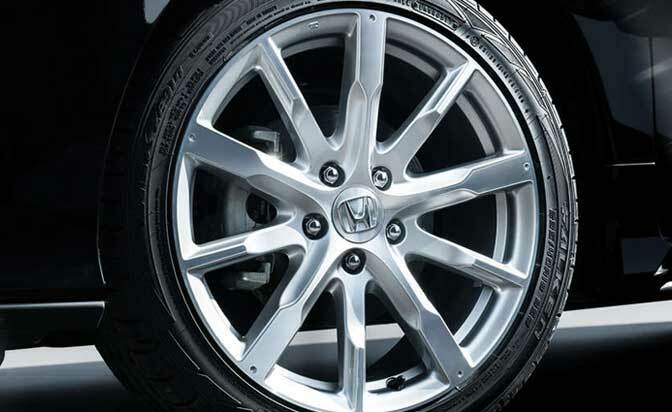 The HR-V features a low centre of gravity, with the driver's hip point more akin to a conventional hatch than an SUV. 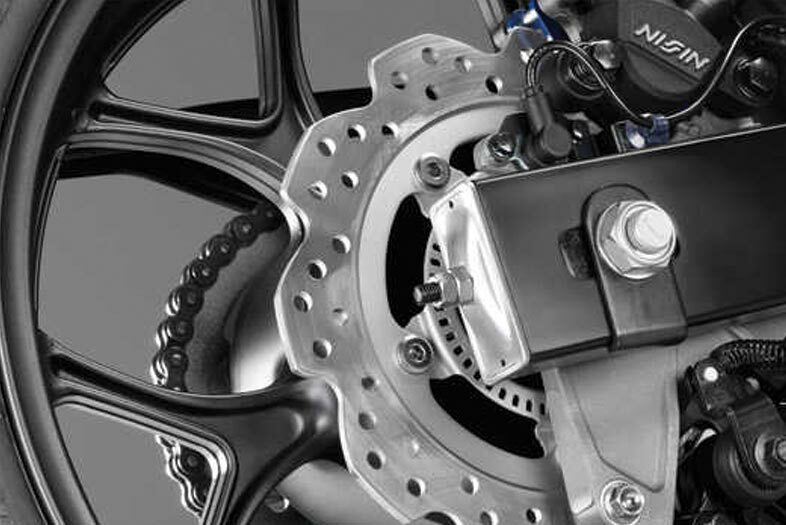 The body is extremely rigid due to a high percentage of high-tensile steel, and this in turn helps isolate the suspension to do its job properly. 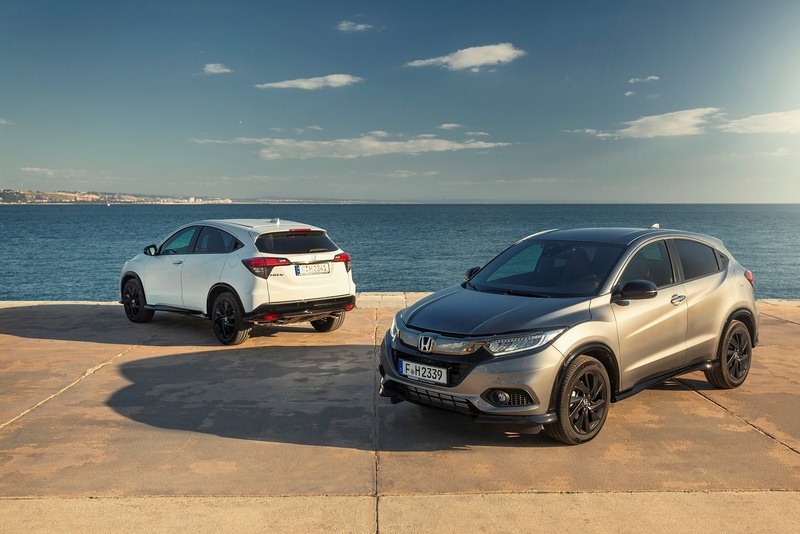 Honda reckons the MK2 model HR-V combines the 'personality of a coupe with the solid stance of an SUV' and they're not too far wrong. Think of it as a shrunken BMW X6 in appeal and you're not too far off the mark. The design is neat and interesting, with hidden rear door handles, deeply sculpted lower body panels and has been smartened up in this revised form. 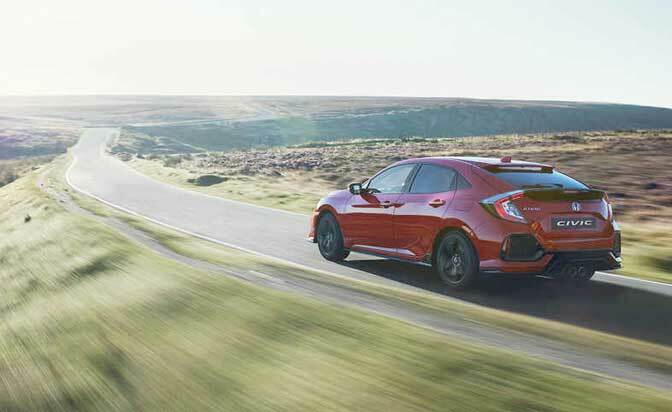 At the front, there's a sleeker interpretation of Honda's 'Solid Wing Face' graphic, with a re-styled high-gloss dark chrome panel and a revised front bumper with deeper air intake sections that house circular fog lights. The headlights now have projector lenses with re-designed LED daytime running lights. At the rear, a dark chrome garnish across the tailgate mirrors the trim at the front, and the rear lights sit within darker lens casings. 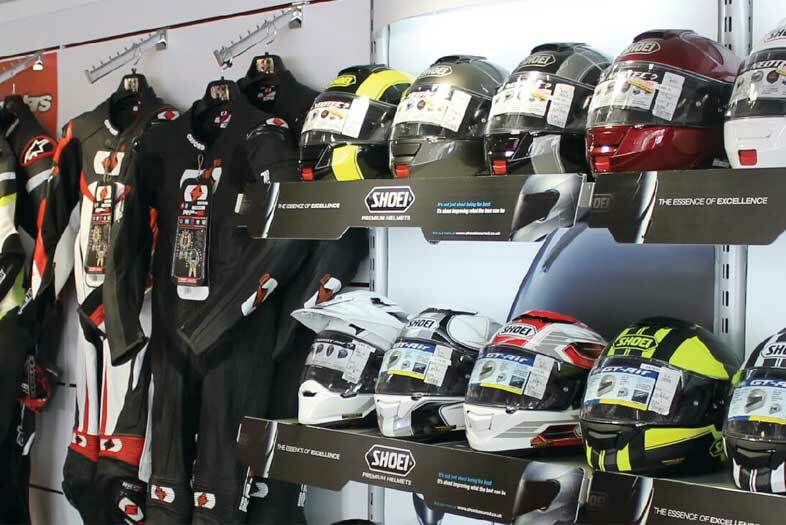 Inside, there are no real changes, apart from higher grade fabrics and re-shaped seats. 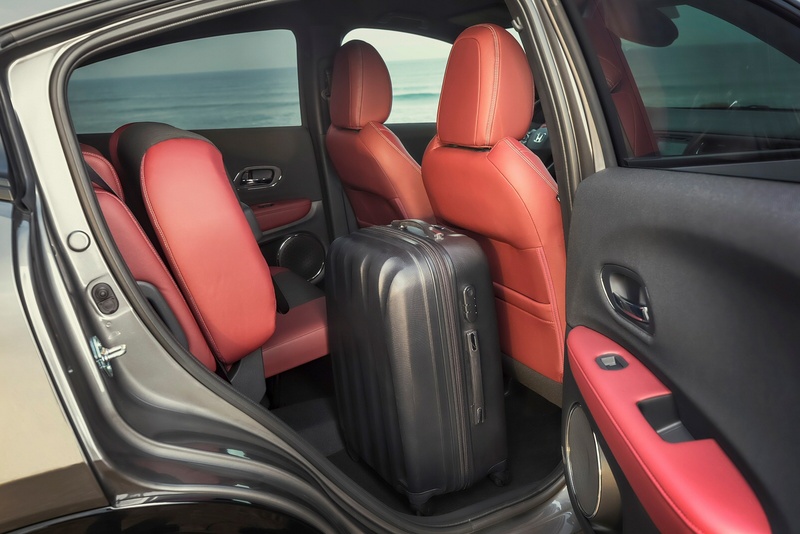 As before, the cabin's more spacious than cheaper Juke and Captur models in this sector. And more usable too, thanks to the brilliant Honda 'Magic Seat' seat folding system. As well as splitting 60/40, the rear bench seat backs can fold forward as the seat base lowers to create a long, flat floor. 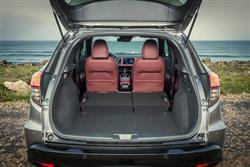 The front and rear passenger seat backs can also fold forward to a horizontal position to accommodate longer items. 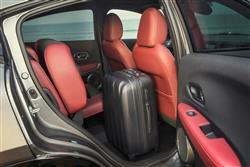 A lower-profile fuel tank mounted under the front seats frees up under-floor space beneath the rear seats too. 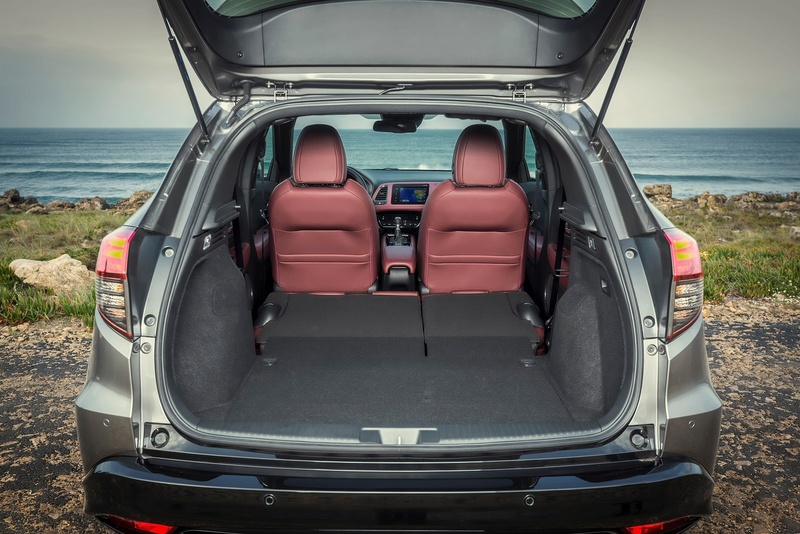 The boot holds 453-litres with the rear seats in use, and 1,026-litres to the window line with the rear seats folded away. 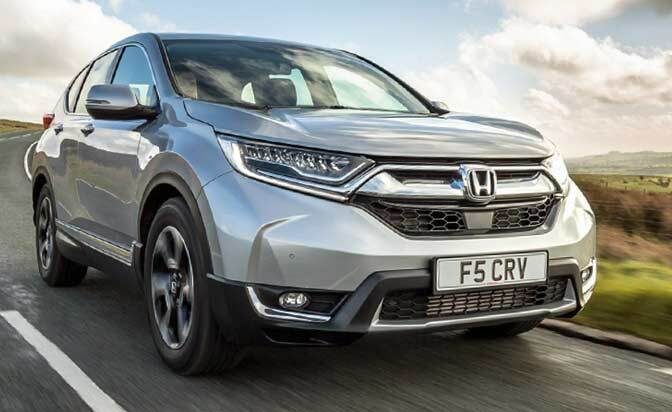 Pricing-wise, this HR-V is pitched at the higher end of the small Crossover sector - so against cars like the Mazda CX-3 and the Jeep Renegade rather than at models like the Nissan Juke and the Renault Captur. 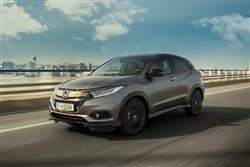 Prices start at around £20,000 for the entry-level 'S'-spec variant, rising to around £27,000 for the flagship 'EX' diesel model. 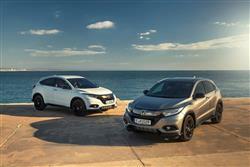 There's an £1,800 premium to pay if you choose the 1.6 i-DTEC diesel rather than the 1.5 i-VTEC petrol unit. 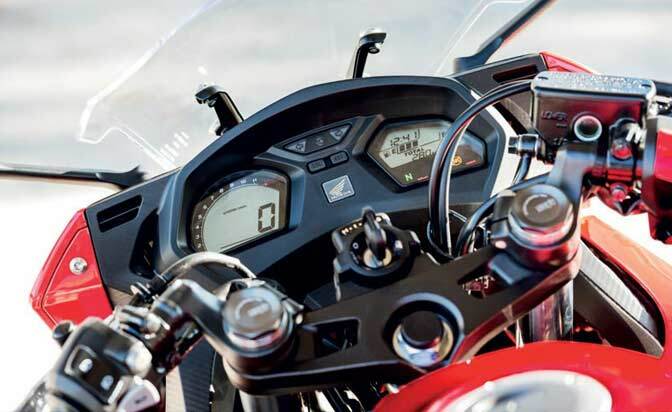 Buyers opting for the base-grade 'S' variant are well catered for, with convenience features such as climate control, cruise control and dusk-sensing automatic headlamps fitted as standard. The mid-grade 'SE' level adds rain sensing wipers, front and rear parking sensors and a six-speaker audio upgrade. 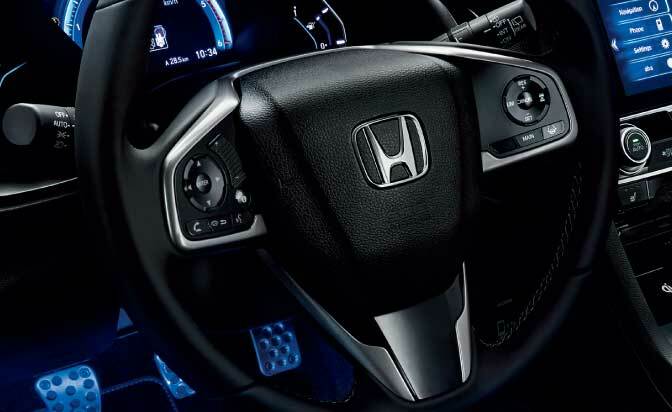 A 'Smart Touch' interior includes touch panel controls for the upgraded dual-zone climate control. 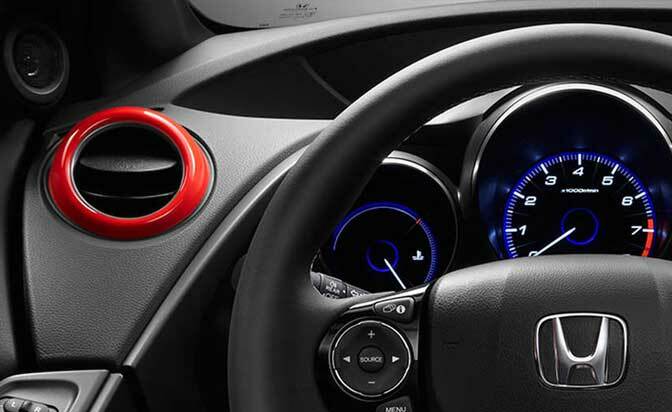 Customers choosing the top-grade 'EX' model get a full leather interior, smart entry and start, plus a rear-view camera. There's also a unique-in-class, tilt-and-slide opening panoramic glass sunroof and 17-inch alloy wheels. Customers opting for the 'SE' or 'EX' models will also benefit from the Honda Connect in-car infotainment system as standard. This Android-based system features an app-based 'pinch, swipe and tap' interface accessed on a seven-inch touchscreen in the centre of the dash. 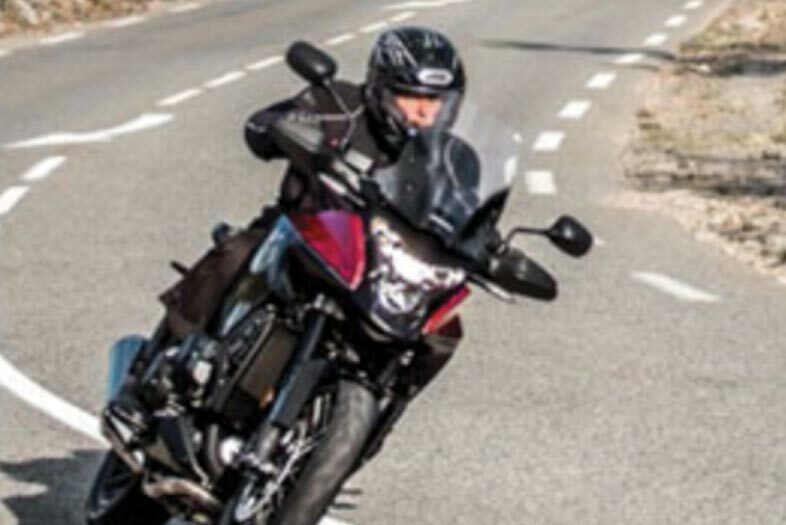 As for safety, well comprehensive active safety systems combine data from radar sensors and forward and rear facing cameras. You wouldn't expect the entry-level variant to get this kind of kit, but it's unfortunate that it also misses out on Honda's Advanced Driver Assist System. 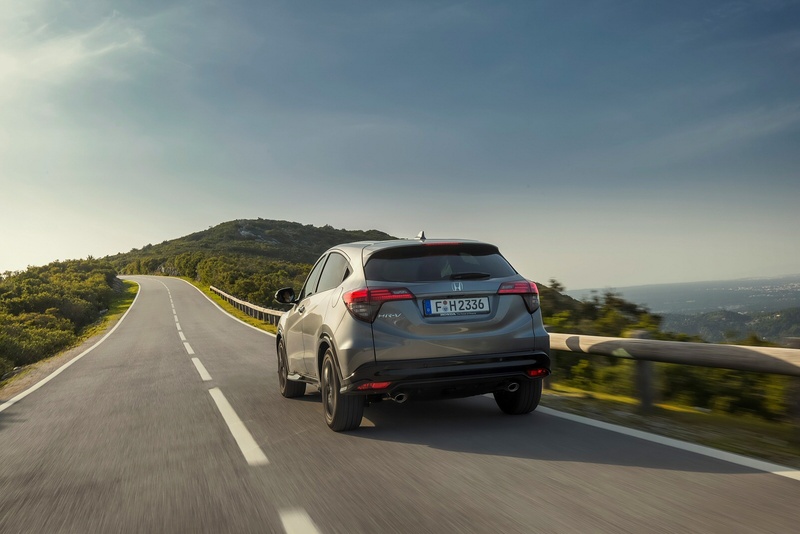 This suite of safety technologies includes Intelligent Speed Assist, Forward Collision Warning, Lane Departure Warning, Traffic Sign Recognition system and a High-beam Support System. 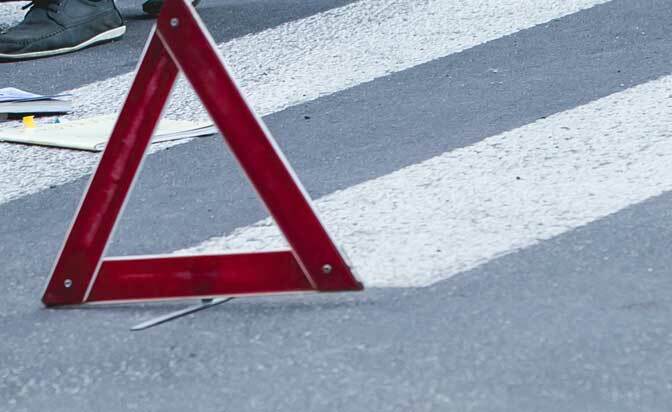 Still, at least a 'City-Brake Active' system (that scans the road ahead for hazards as you drive at urban speeds) is fitted as standard across the range. 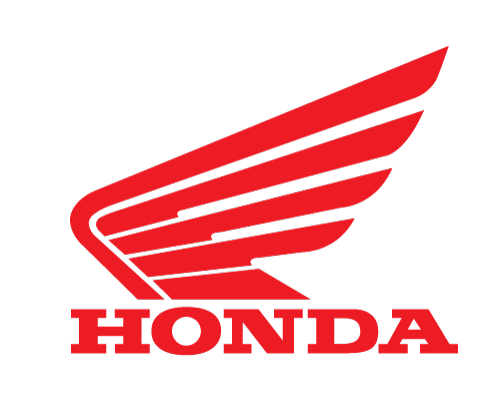 The i-VTEC engine has been enhanced by 'advanced plateau honing', that lowers the friction level between the pistons and the cylinder bores by creating an ultra-smooth surface. Its timing chain guides also feature a new friction-reducing coating, which further helps to reduce long-term wear and boost engine efficiency. Petrol buyers selecting this 130PS 1.5 litre i-VTEC powerplant can expect combined fuel economy of up to 42.8mpg and CO2 emissions from 148g/km. The 182PS 1.5-litre petrol model manages up to 42.2mpg and up to 151g/km of CO2. As for the 1.6-litre i-DTEC diesel variant, well the combined cycle figure is up to 56.5mpg, with CO2 returns of up to 132mpg. All the figures quoted are WLTP-rated. 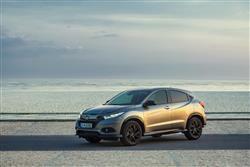 If you�re looking for a new Honda HR-V 1.5 i-VTEC S 5dr Petrol Hatchback for sale, you�ve come to the right place. At Bristol Street Motors we don�t just have the best Honda HR-V 1.5 i-VTEC S 5dr Petrol Hatchback deals, we also offer friendly advice and help with all your enquiries to ensure your buying experience is a happy experience.